Whether you have a luxurious walk-in closet or a hole in the wall closet- organization is a must. Without having an organized closet, you may find yourself spending way too much time looking for all your personalized items instead of spending it elsewhere. We have some tips on how you can start organizing! Just like with spring-cleaning we all need to let go and donate all the clothing, accessories, shoes, etc. we don’t use anymore. To have a clean and organized closet start with packing away all out-of-season items into cloth containers. It’s best to showcase all your most worn items in the drawers and hooks to make it easier when picking out your go-to outfit. Another usual tip is to have a keep, trash, and donate bin once you clean out your closet. Having your shoes visible in clear boxes will help you save time and even money. You don’t want to be that person that misplaces shoes or gets them chewed up by a dog. Be smart and invest in some clear boxes and then stack them on top of each other to utilize space. If you’re investing in organizing your closest, then you should think about investing in proper hangers for your clothes. Spending a pretty penny on clothes isn’t fun but it’s also not fun when your clothes get stretched out due to cheap hangers. 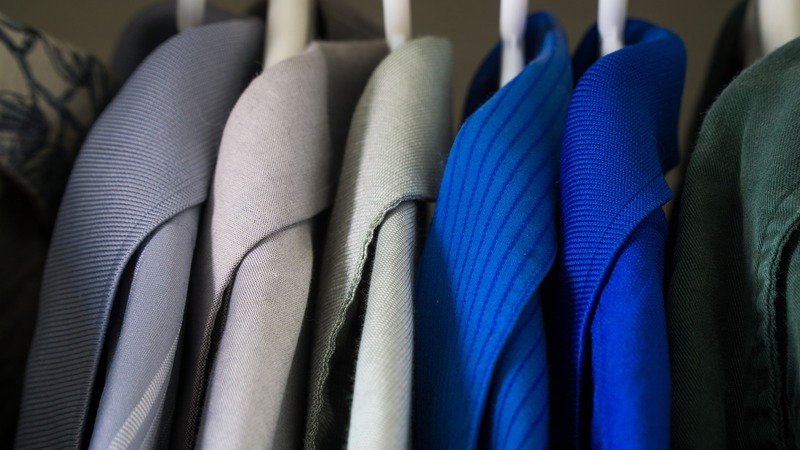 Proper clothing care starts with investing in durable hangers such as satin and wood. 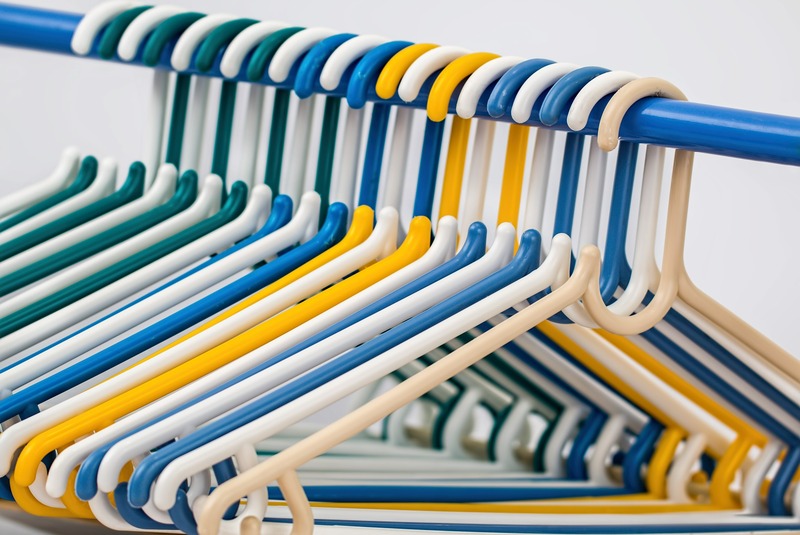 If you are sticking to plastic hangers there are even some with felt to ensure shirts and dresses won’t fall off. Having your accessories, belts and purses visible in clear containers or on hooks will make for great storage space. You will also save yourself some time in the morning if you can successfully locate all your favorite belongings. Just because you live in an apartment doesn’t mean you can’t have an organized closet that you love! These tips are great because they involve little work and low cost. Once you set most of these tips up you can easily keep them in practice and stay organized. What is your biggest issue when it comes to keeping your closet organized?